Please Note: Price of the book includes Delivery Charge Rs. 30. 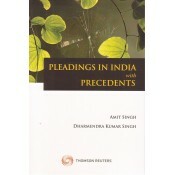 Publisher: C. Jamnadas & Co. 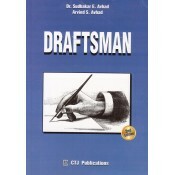 This is a question-answer notes for Drafting, Pleading and Conveyancings Subject for BSL, LL.B (B.. 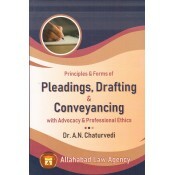 Contents: Part - I : Principles of Drafting & Practice of Civil Pleadings. Part - II : .. Contents: Part - A: Unit - I : Introdunction Unit - II : Enrolement & Practice. U.. 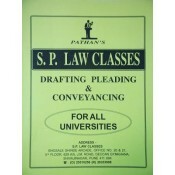 Drafting, Pleading and Conveyancing is specially designed for students pursuing the three-year or..